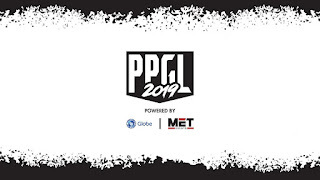 MANILA, Philippines, April 15, 2019 — After more than three months of search, the Philippine Pro Gaming League 2019 finally crowned the country’s best Arena of Valor, League of Legends, and Tekken 7 representatives. MET Events (formerly Mineski Events Team), the leading esports event organizer in Asia, in partnership with Globe Telecoms, gathered 16 esports teams and athletes at the Ayala Malls Feliz in Marcos Highway, Pasig City on April 6-7, 2019 for the highly anticipated culmination of the country’s biggest multi-platform esports league. The PPGL AoV grand finals saw the meteoric rise of the newly-formed, yet veteran-filled, the squad of Kidlat Esports. They were the first team to advance to the grand finals, where they were met by the tournament favorites, Liyab Esports. A total of five games were allotted for the grand showdown, but Liyab Esports proved that three is already enough for them to claim the PPGL AoV grand championship title and the PHP 200,000 grand prize. While the grand showdown of the PPGL AoV sported the potential of an up-and-coming esports team, the PPGL LoL grand finals, on the other hand, hosted a rematch between TNC Predator and the former Mineski-League of Legends squad of Liyab Esports. These two teams went at full five games last season with TNC Predator ending up as the champions. This time, however, Liyab Esports wasted no time in dethroning the reigning kings and swept them to claim the lion’s share of the PHP400,000 prize pool, as well as the championship title. 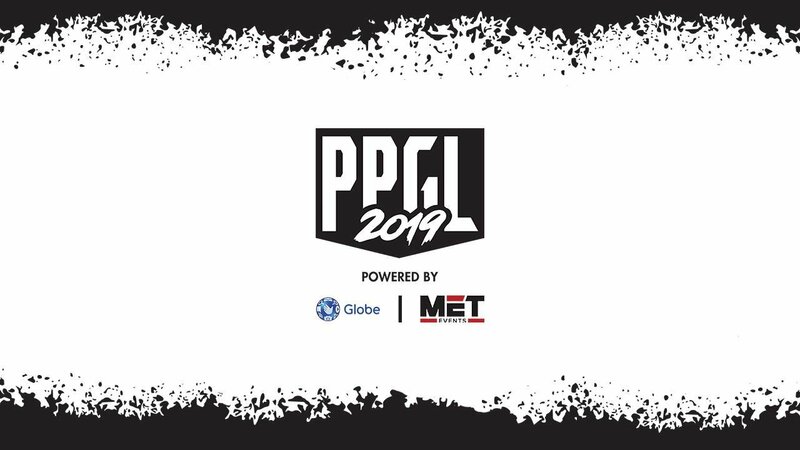 Overall, the PPGL 2019 grand finals that featured up-and-coming athletes and established stars promises a bright future for the Philippine esports industry. Follow the official Facebook page and website for more information about the PPGL 2019.